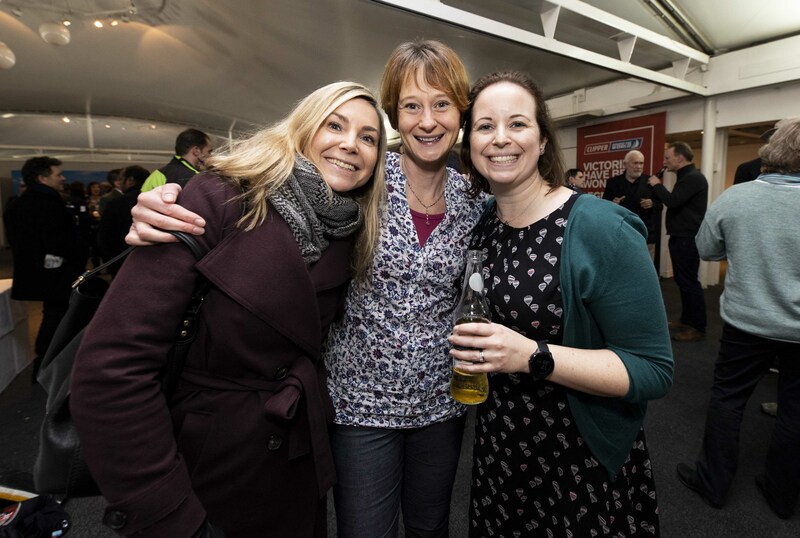 The countdown to the Clipper 2019-20 Race is officially on with hundreds of Race Crew and Supporters gathering at Lord’s Cricket Ground in London for Crew Brief. 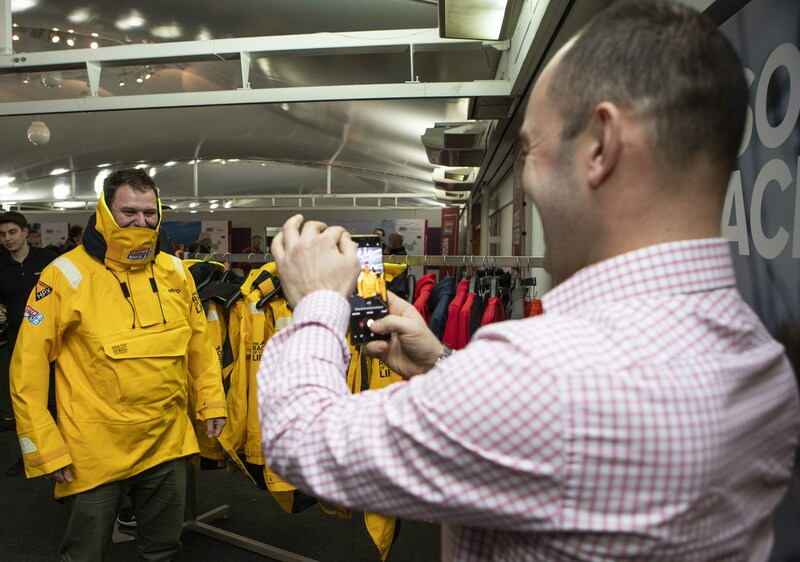 The excitement was high as people arrived at the home of cricket and the almost 300 crew members quickly made a beeline for the Musto stand to pick up their new Race Crew softshell jackets and try on the gleaming gold foulies. 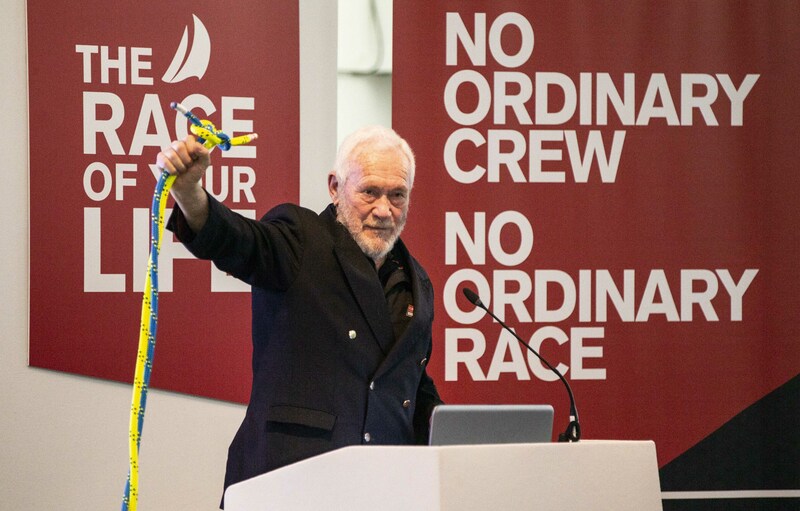 Race Director Mark Light then took to the stage and brought the crowd up to date with both the extensive refit process currently being carried out on the Clipper Race fleet and the Race Skipper recruitment process. More than 200 people from all over the world have applied to be a Skipper in the 2019-20 edition of the race and competition for one of the eleven positions has been high. 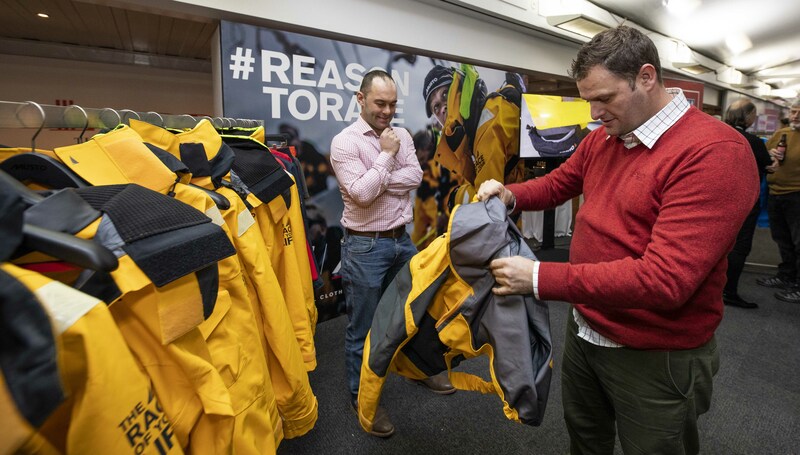 Crew were then treated to the premiere of one of the Musto Clipper Race kit videos which will help crew learn what they will need for each leg and the best way to wear the technical clothing. Unicef UK Senior Programme Specialist Kate Cotton also addressed the crew and supporters, and highlighted the incredible ways the last two editions of the Clipper Race had raised awareness and funds for children in need all over the world. 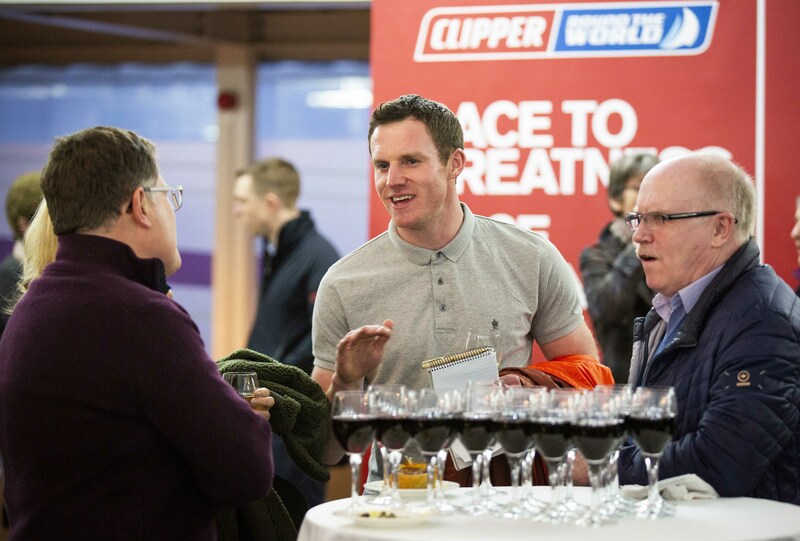 She said: “Unicef UK is delighted to continue as the Charity Partner for the 2019-20 edition of the Clipper Race. “Thanks to the amazing efforts so far we have raised over £700,000 over the past two editions of the Race and hope to break the £1m barrier in this next edition. Almost as many supporters as crew were present at Lord’s and their importance to the race as a whole was highlighted by Race Crew Supporters Coordinator Ruth Charles. Rebecca Jones, whose husband Dean is doing three legs, said: “It was really good to come and meet some of the people my husband has trained with and also good to get some more information about the race itself. 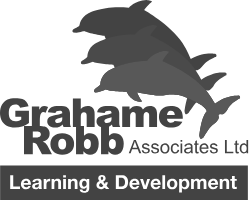 It was also really good to hear Sir Robin talk about safety because that has been at the back of my mind. After the presentation it was time for Race Crew and their Supporters to mingle and get to know each other. 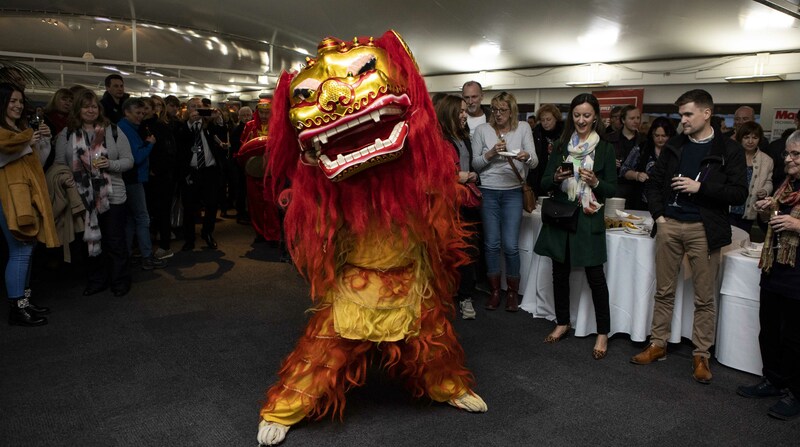 There was plenty of entertainment, including, in honour of our three Chinese Host Port and Team Partners Qingdao, Sanya and Zhuhai, a lion dancer and a chopstick challenge which delighted the crowds. Marlow was also present and tested crew on their knot-tying skills – a popular venue after Sir Robin’s warnings about being tested about knots throughout the race! – while Sta-Lok was kept busy by people wanting to learn more about the Clipper 70s that will soon be their homes for up to a year. While there are still opportunities to take on the ultimate challenge and sign up for the full circumnavigation, places on individual legs are filling up fast with many taking advantage of the Race Crew Team’s presence at Crew Brief to add on extra legs. For more information about how to add legs or join the team for the Clipper 2019-20 Race, click the link below.